Ay, the old industry “creative differences” appears to be working the rounds yet again. 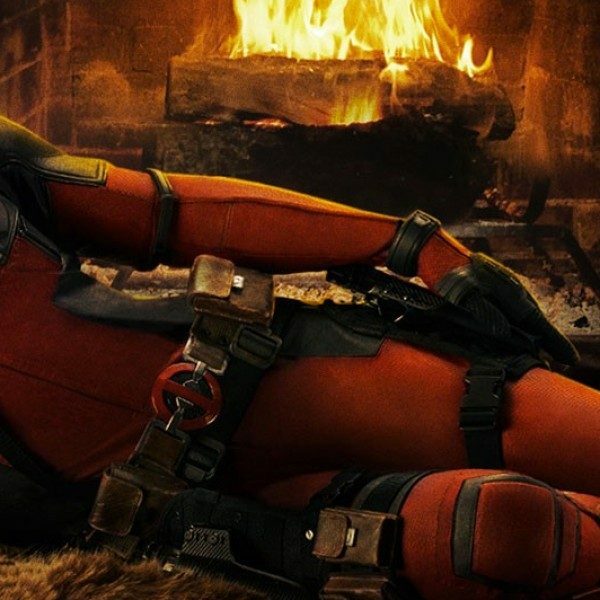 This time around, it concerns Deadpool director Tim Miller and star Ryan Reynolds. Miller, who started out a visual effects wiz – notable credit includes the cult hit Scott Pilgrim vs. the World – made his directorial debut on this year’s anarchic superhero smash, a long-gestating project that stoked major dividends for distributor Fox and the greater pop cultural lexicon, as well as revived the career of Reynolds. 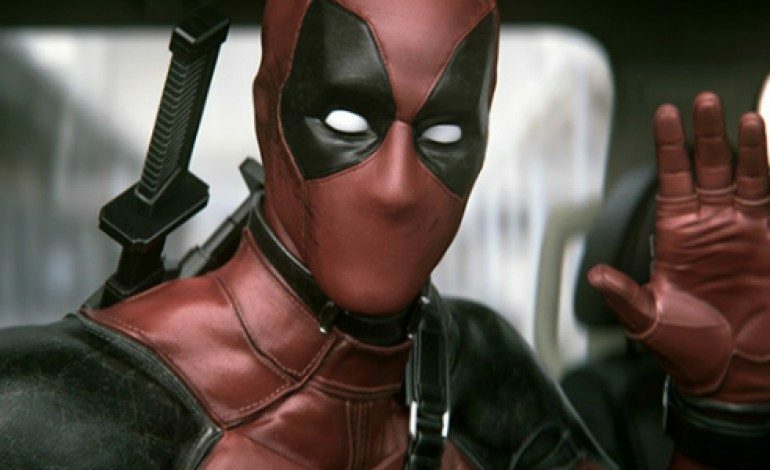 As reported by Deadline, Miller appears to be departing the forthcoming sequel Deadpool 2. As reported, the departure was amicable on all fronts and Miller was yet formally attached to direct the sequel, though he was by accounts developing the screenplay. Whatever behind-the-scenes rift(s) that may have occurred from Miller and Reynolds likely will never fully surface – though The Wrap reports that one area of contention may have been that Miller fought for actor Kyle Chandler (Carol) to come aboard to portray Cable in the sequel while Reynolds didn’t agree; the studio reportedly sided with Reynolds. Fox appears still fairly enamored with Miller as he is set to move forward with another high profile project for the studio – a potential franchise starter called Influx, based on a novel by Daniel Suarez. It’s also not that uncommon for a franchise to shift directors along the way – think Mission: Impossible, various Marvel entries and Fox’s very own Wolverine standalone series. The constant in this (and many other situations) typically stays with the stars themselves in line. With Reynolds being the driving force behind Deadpool – prominently in the film’s long marketing run including the test footage that was unveiled to much fanfare two years ago – the star is the face and dirty tongue of the series. Reynolds famously debuted the character, to much critical and fan derision in the 2009 miss X-Men: Wolverine. However, he and the property rebounded thanks to enormous popularity of Deadpool earlier this year; the film racked in over $700 million worldwide and quickly became the highest grossing R-rated title in history. Reynolds is also a producer on the title. Deadpool 2 is still set to release in theaters on January 12, 2018.